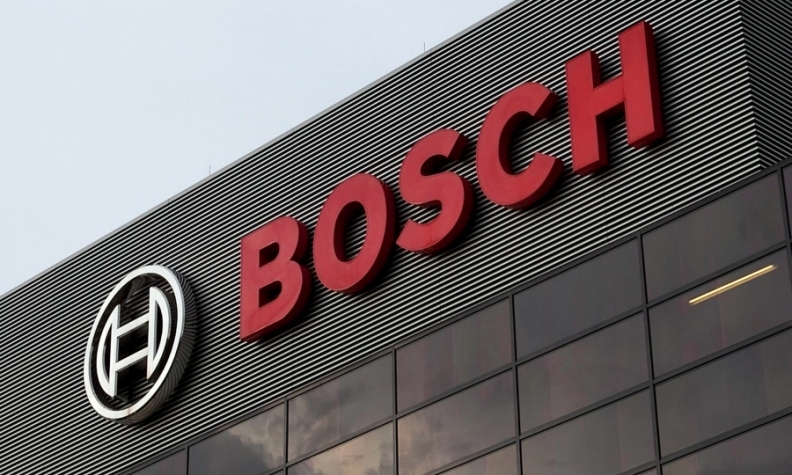 Robert Bosch broke ground on a 779-million-yuan (100-million-euro) plant in the east China city of Nanjing this week to produce a new regenerative braking system for energy-saving vehicles. The factory, scheduled to start production in 2019, will build Bosch’s second-generation regenerative braking system, dubbed iBooster. The vacuum-independent component can be applied to all powertrains, especially hybrid and electric vehicles, the German supplier said. The Nanjing plant will initially build up to 400,000 brake units. Annual production capacity will reach 3.2 million units by 2024 after a second production line is added. “In China, more than 260 million people live in so-called megacities – conurbations with populations exceeding 10 million,” said Dirk Hoheisel, a member of Bosch’s management board. “As traffic congestion and automation increase, the iBooster will help promote greater energy efficiency and safety on China’s roads."